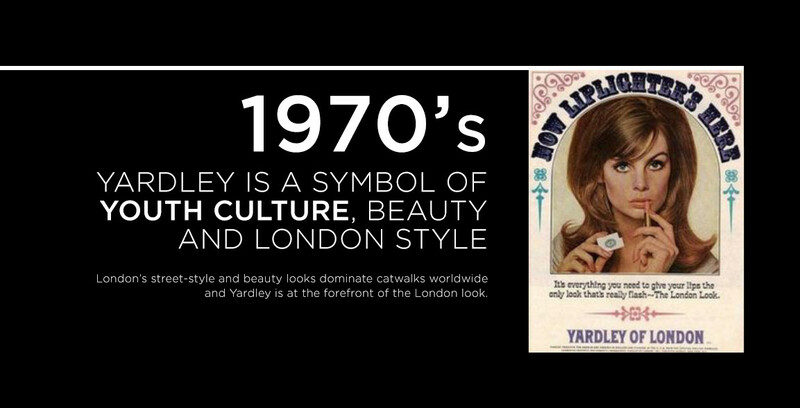 Yardley London has a long, rich and diverse heritage, placing it amongst the oldest fragrance and cosmetics companies in the world. 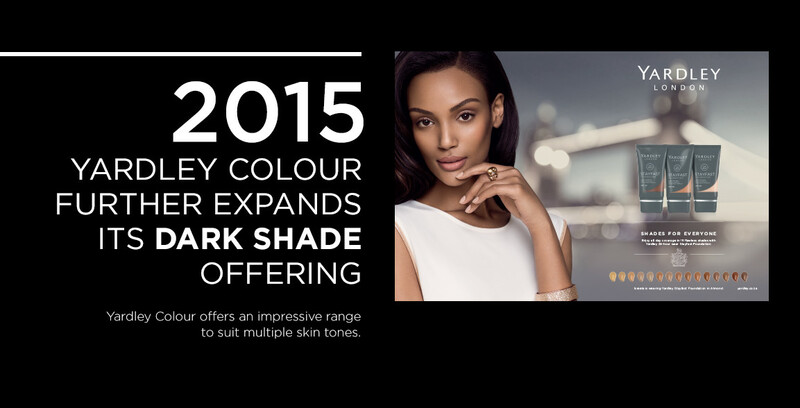 The story begins in England in the mid-seventeenth century, during the reign of King Charles 1. 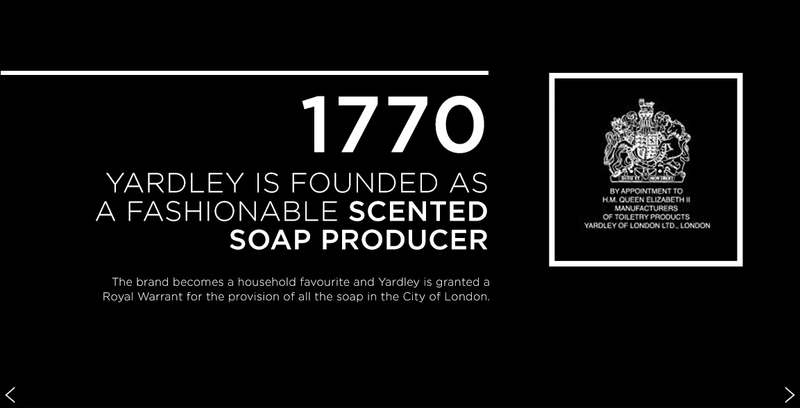 A young entrepreneur, Jonathan Yardley, secured a royal warrant for the provision of soap to the City of London. 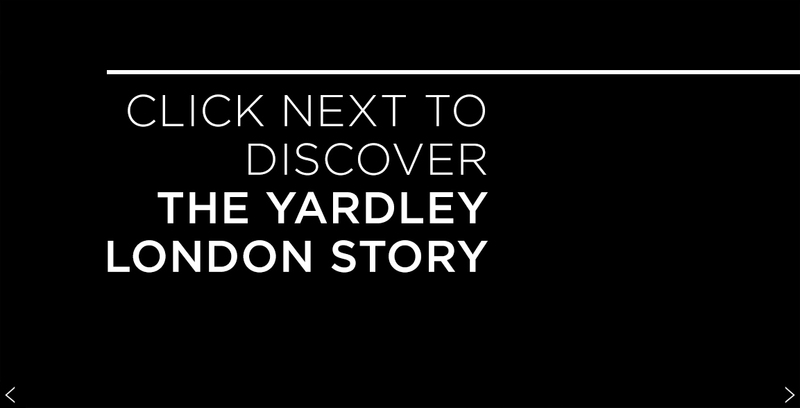 Unfortunately, the background to the warrant was lost in the Great Fire of London of 1666, as was much of the old city. 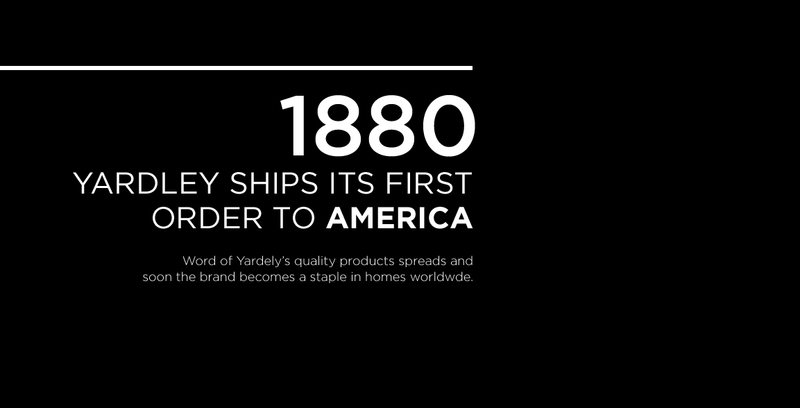 A century later, the Cleaver Family formally registered the business, time stamping the birth of the company in 1770. 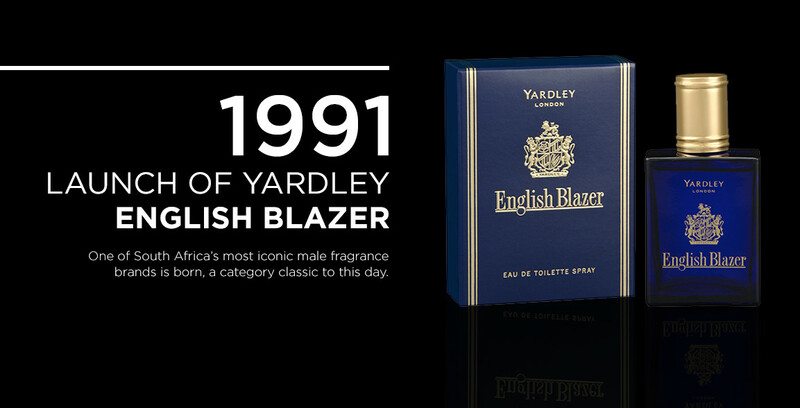 The company is named after William Yardley, who purchased the business in 1823 from the sons of the founder Samuel Cleaver, bringing the business back into family hands. 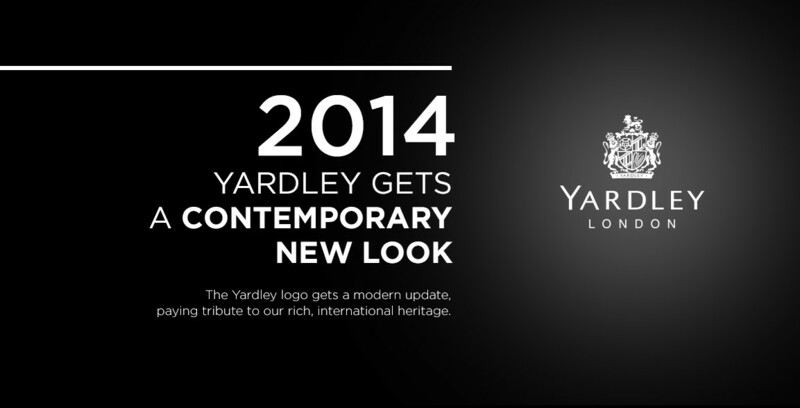 The company became known as Yardley & Statham in 1841 when Charles Yardley, the son of William, took on William Statham as a partner in the business. 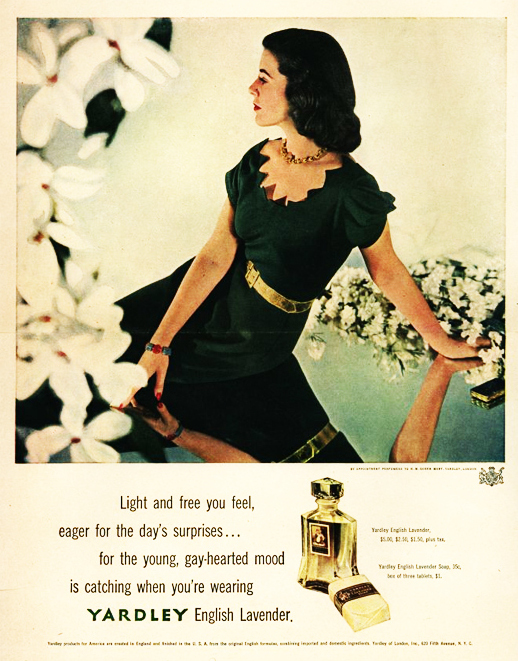 At the time, the business sold perfumes, soaps, powders, hair pomades and other toiletries. 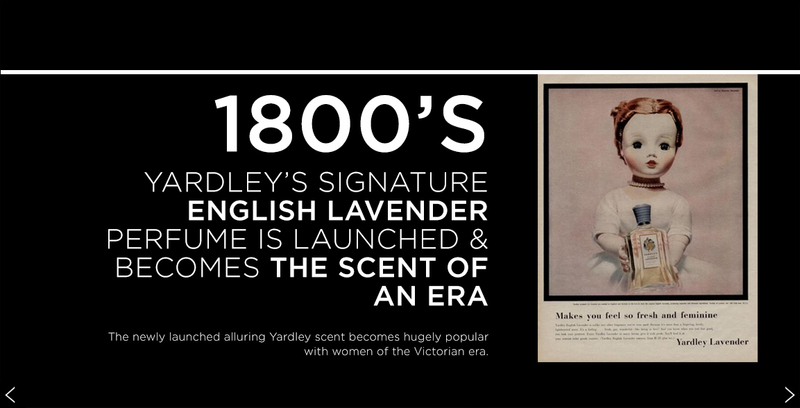 In 1851, the company changed its name to Yardley & Co.
Yardley’s original signature scent was English Lavender, which became particularly popular during the Victorian Era in England, leading to the export of Yardley products to America in the late 1800’s, followed by Australia and other parts of the world. 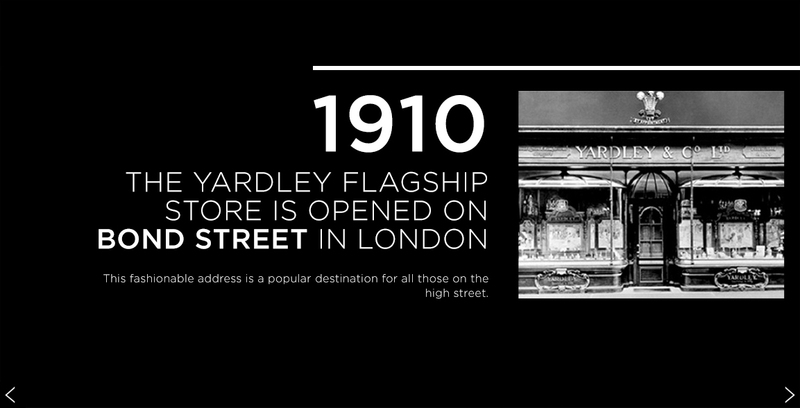 Due to the growing popularity of Yardley soaps and cosmetics, the company moved to retail, opening up a shop in 1910 on Bond Street in London. 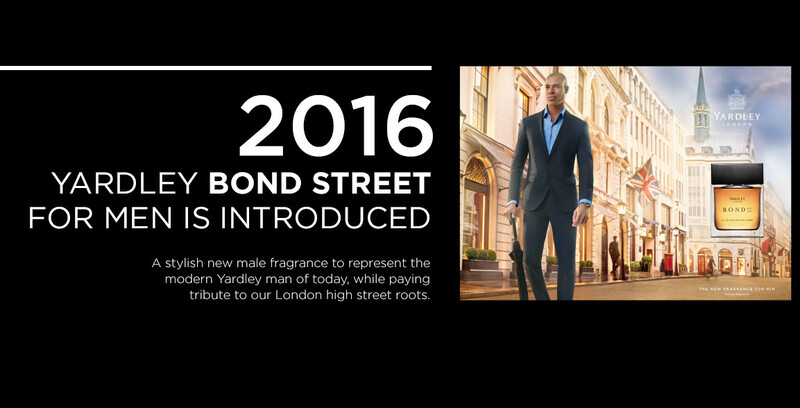 The original Yardley shop was at 8 New Bond Street, but later moved to 33 Old Bond Street. 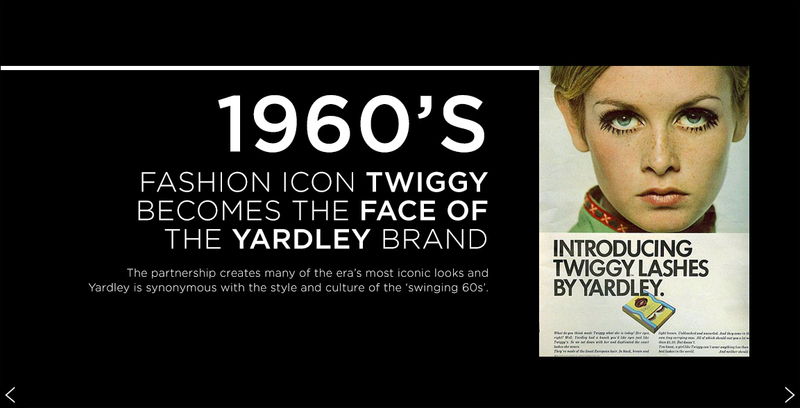 In the 1960’s and 70’s, Yardley embraced the youthful spirit of London, signing on international style icon Twiggy as the face of Yardley, heralding the introduction of exciting new products and fashion-forward innovation. 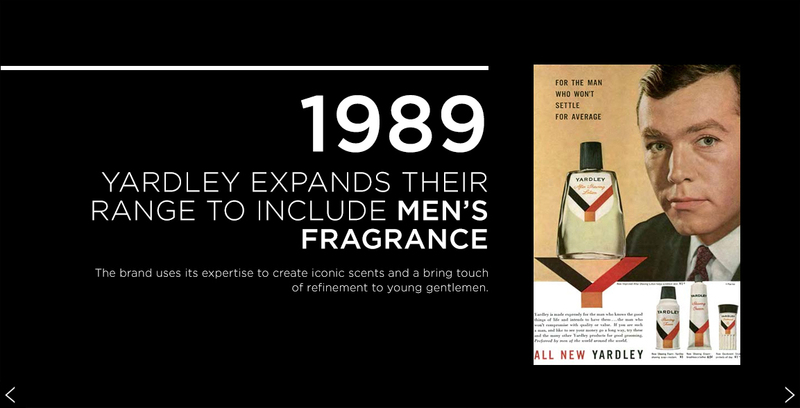 This spirit of innovation echoed into the 1980s with further extensions into male fragrance and grooming, and continues to this day. 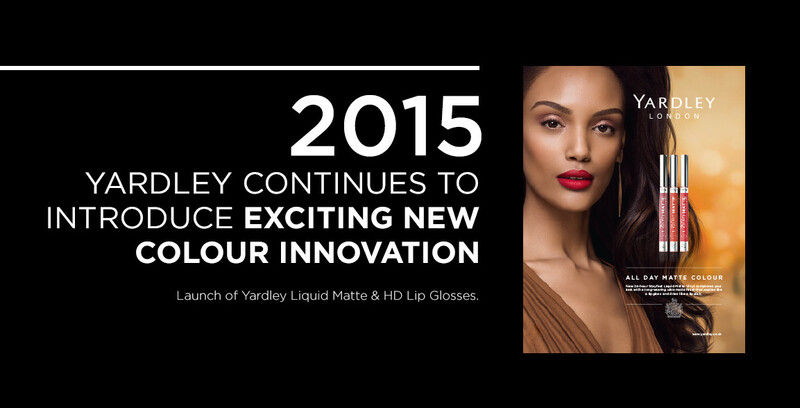 The Yardley trademark for sub-Saharan Africa was purchased by Indigo Brands in 1998, securing the future of the esteemed Yardley brand on the African continent. 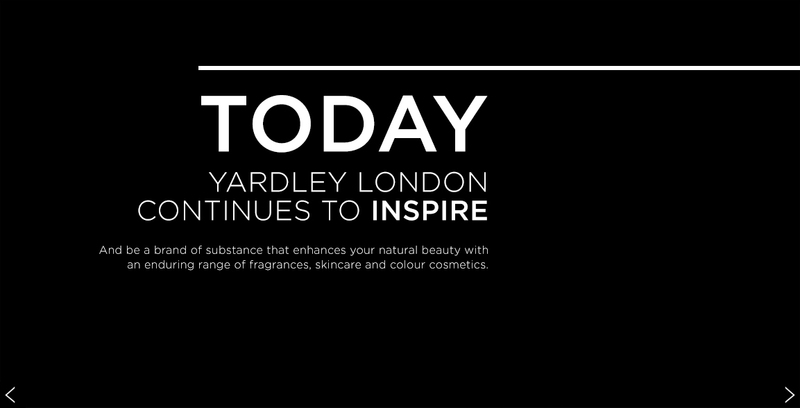 Today, Yardley London (SSA) creates, manufactures and distributes male and female fragrances, toiletries, skincare and colour cosmetics, and has created and evolved some of the most enduring – and endearing – brands on the market today.